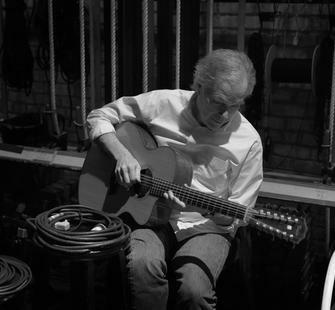 American musical icon Leo Kottke is one of the most influential acoustic guitarists of our time. A two-time Grammy nominee, Kottke’s fingerpicking style draws on blues, jazz, and folk music, and incorporates syncopated, polyphonic melodies. Known for his compelling original compositions as well as his arrangements of cover songs, he has inspired countless musicians over the decades. In concert, he will intersperse humorous monologues with vocal and instrumental selections from throughout his career, played solo on his 6- and 12-string guitars.